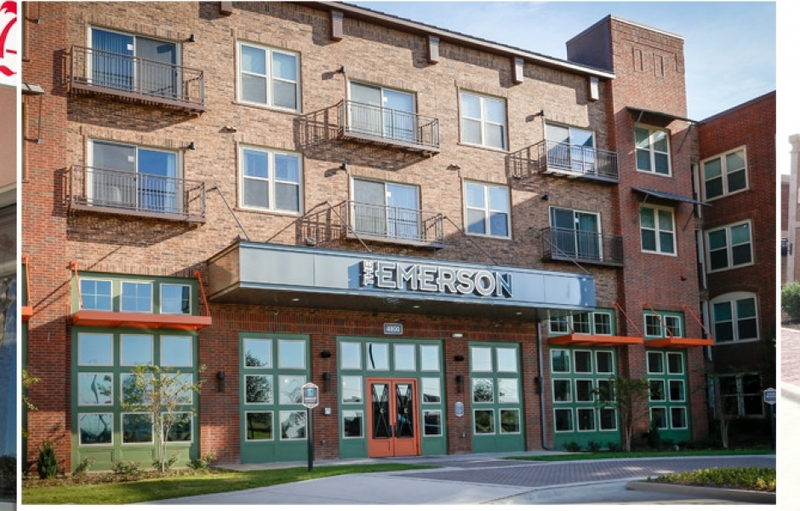 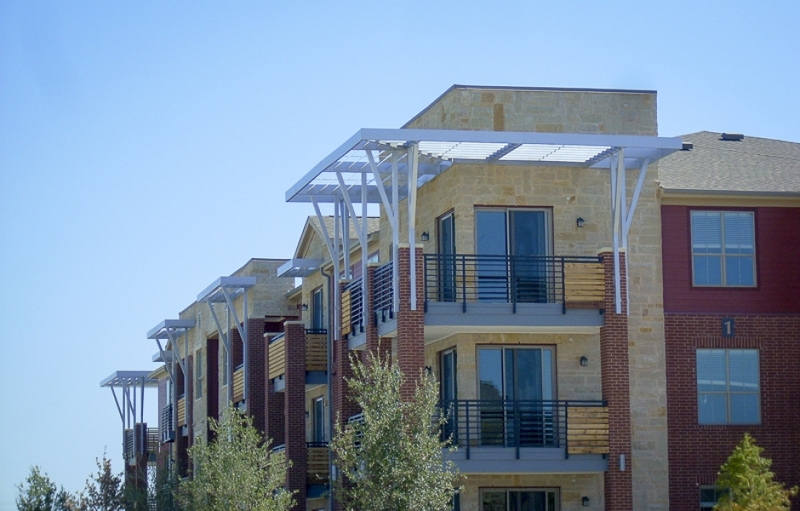 Metal awnings and canopies provide a property a more modern look. 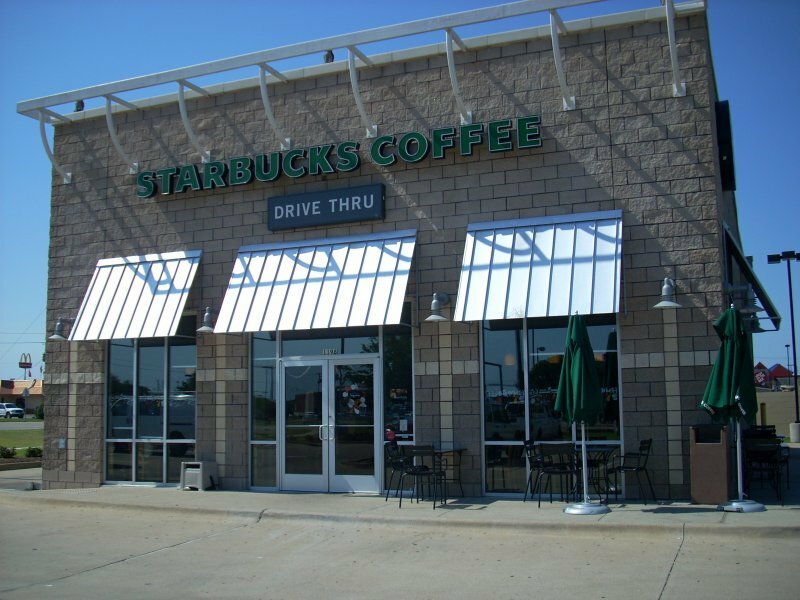 Additionally, metal awnings and canopies are known to be more durable than other options and will last for many years. 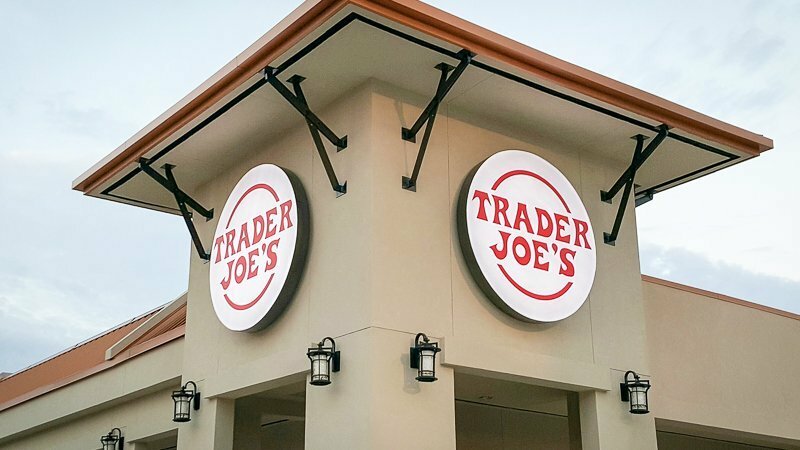 They normally do not require updating or refreshing. 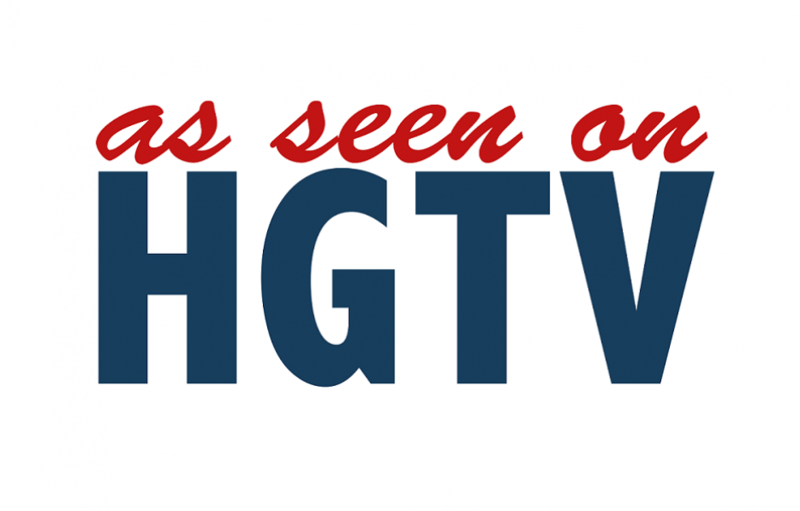 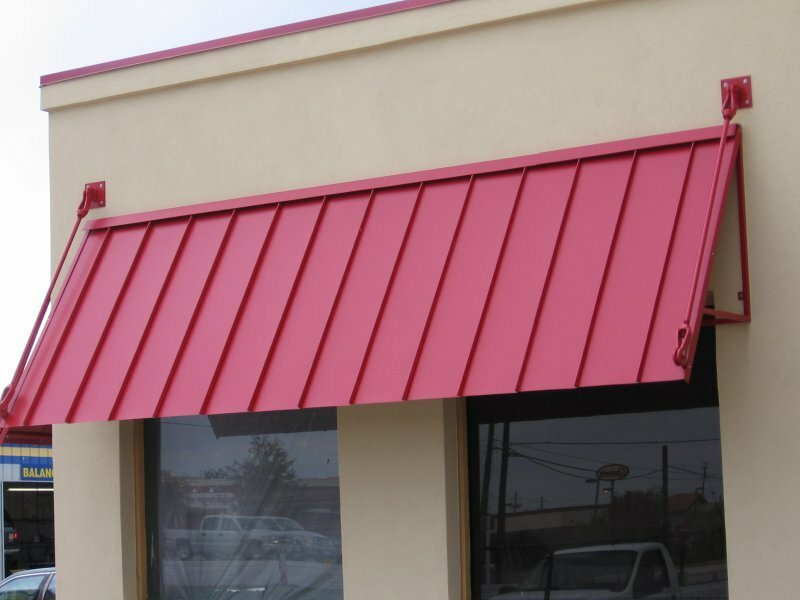 USA Canvas Shoppe has more than 50 years of experience designing, fabricating, and installing various types of custom metal awnings and canopies. 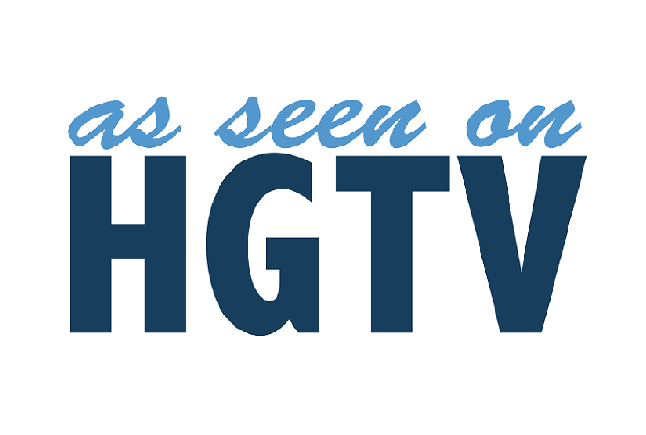 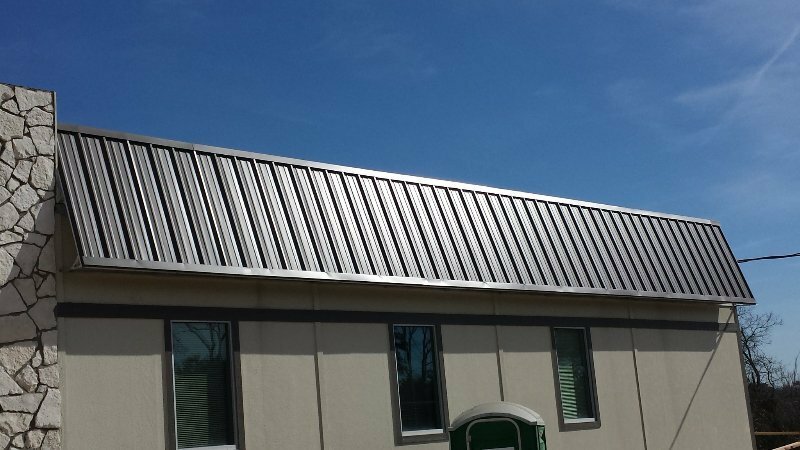 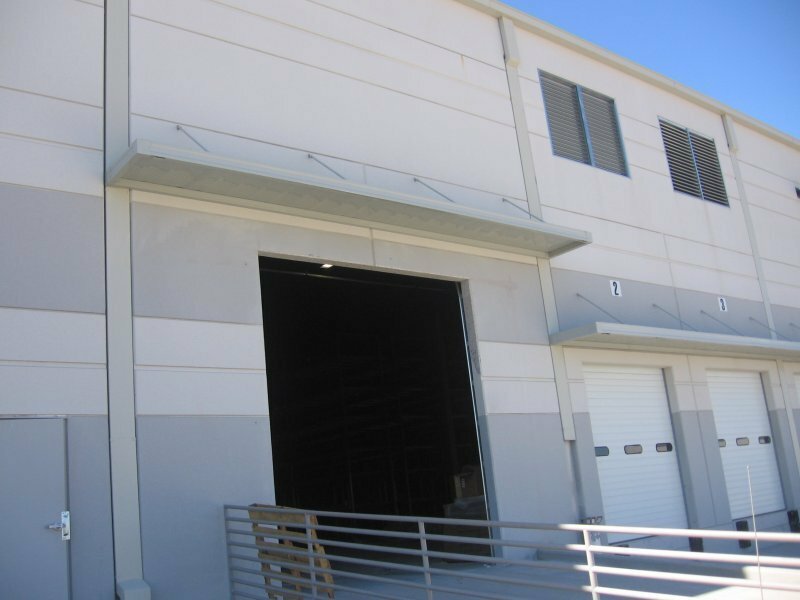 We utilize standing seam, corrugated, R Pan, and flat sheet covers for our products that are manufactured in our own welding shop. 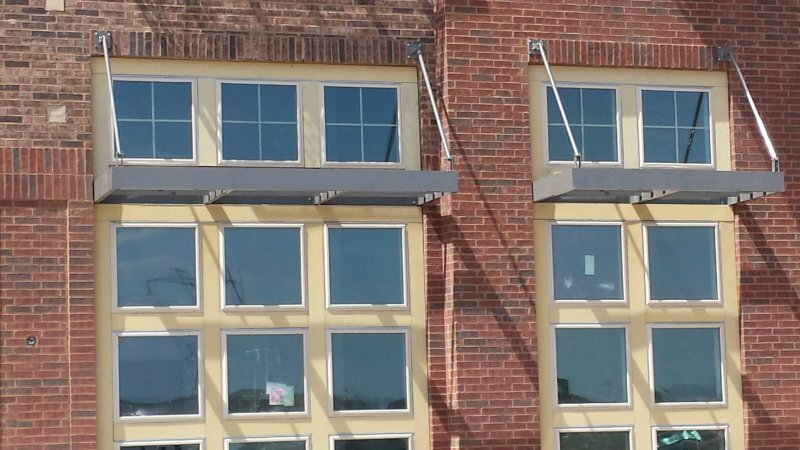 We can create custom frame designs using either steel or aluminum. 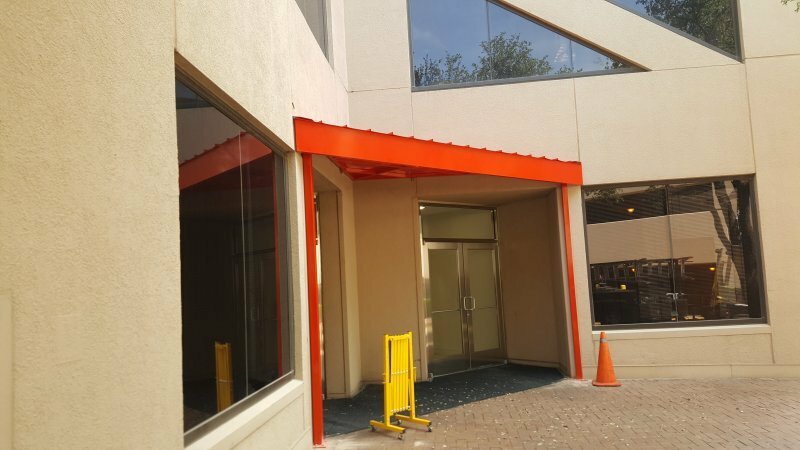 Metal awnings can be powder coated in nearly any color you choose. 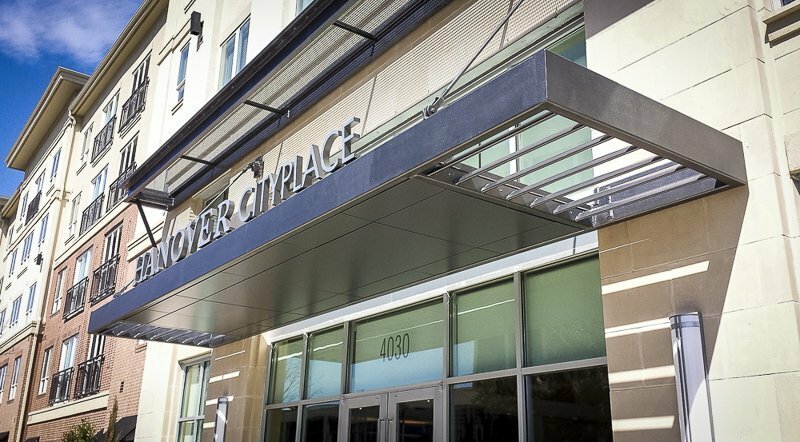 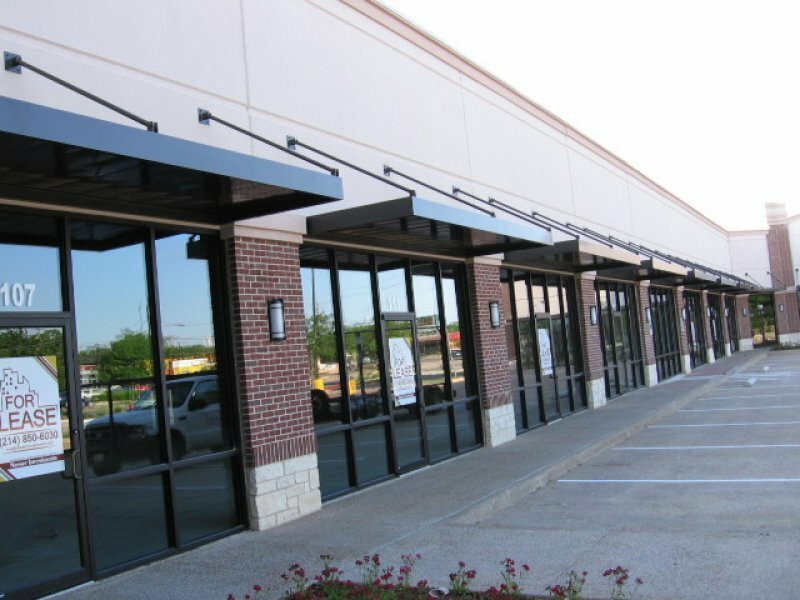 Commercial metal awnings and canopies provide protection from the elements and reduce heat which saves energy. 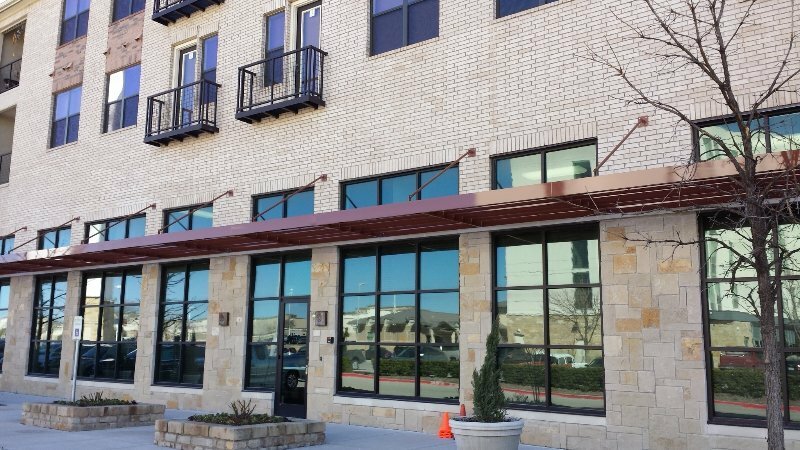 USA Canvas Shoppe can design a custom overhead support canopy that will provide protection outside of your building and enhance the look of your property. 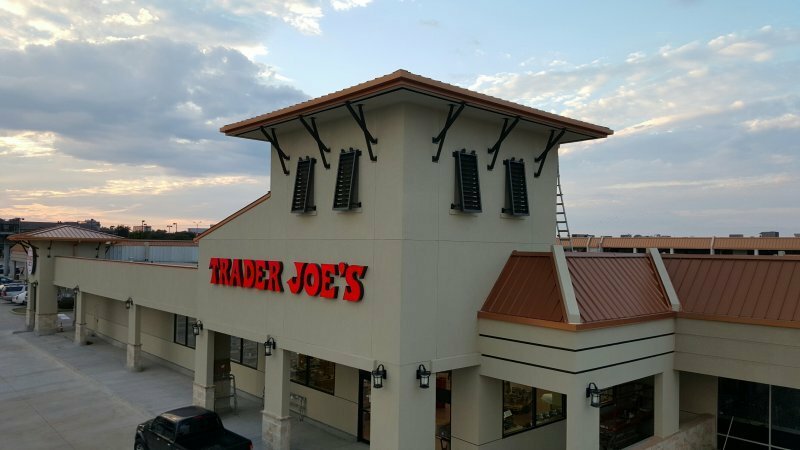 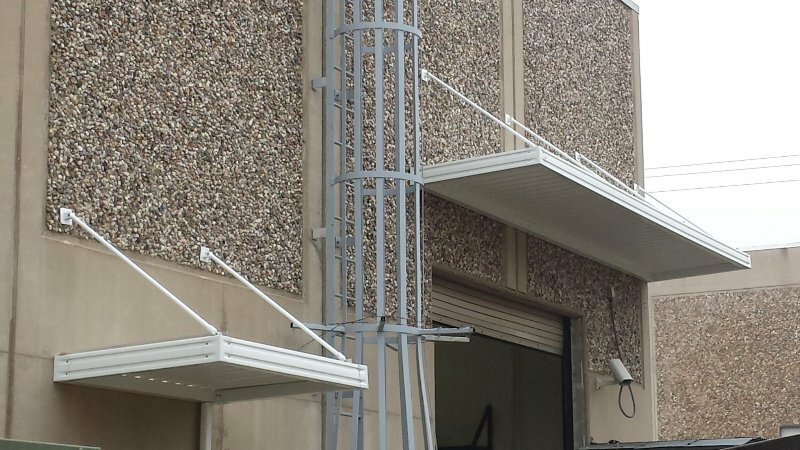 We utilize rectangular tube or C channel aluminum or steel in all of our overhead support canopies and can incorporate overhead supports made out of round aluminum, threaded rod, and more. 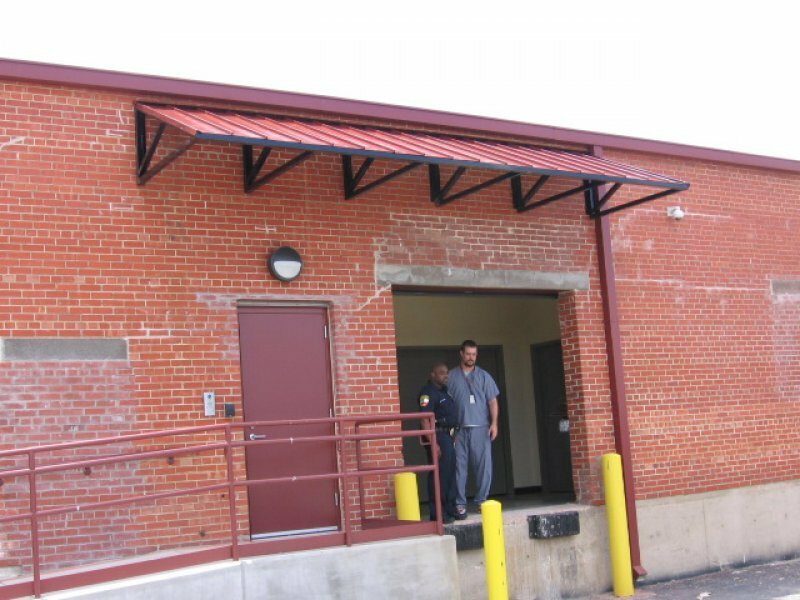 Your custom overhead support canopy design can include gutters and other water control systems if requested. 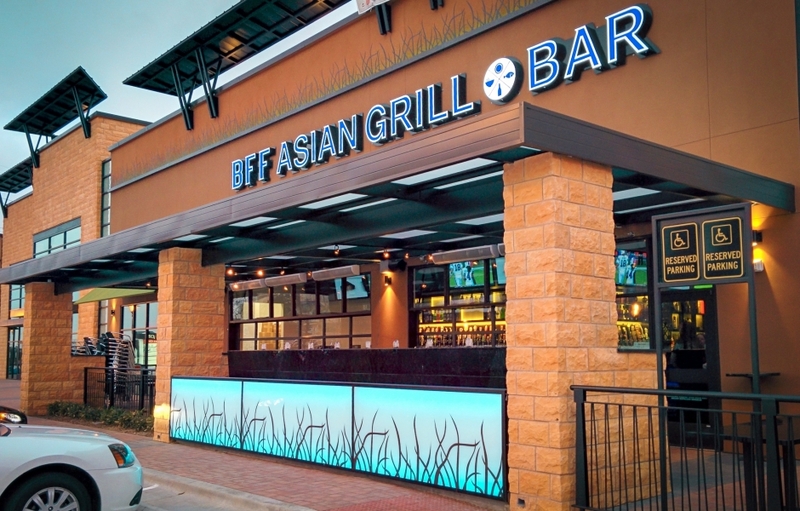 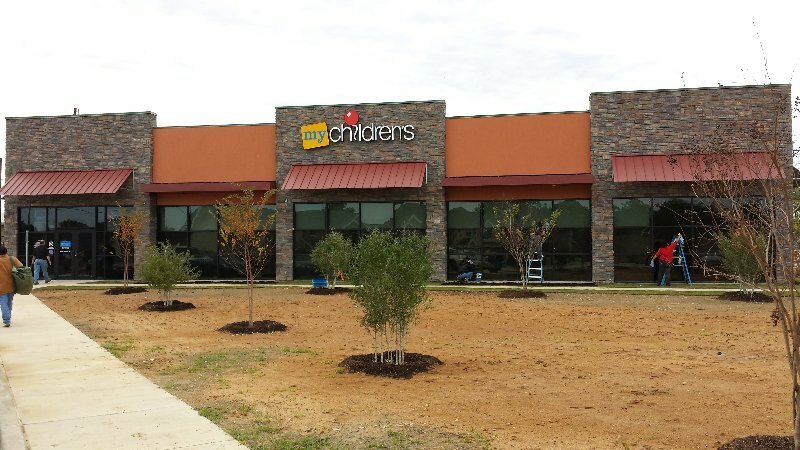 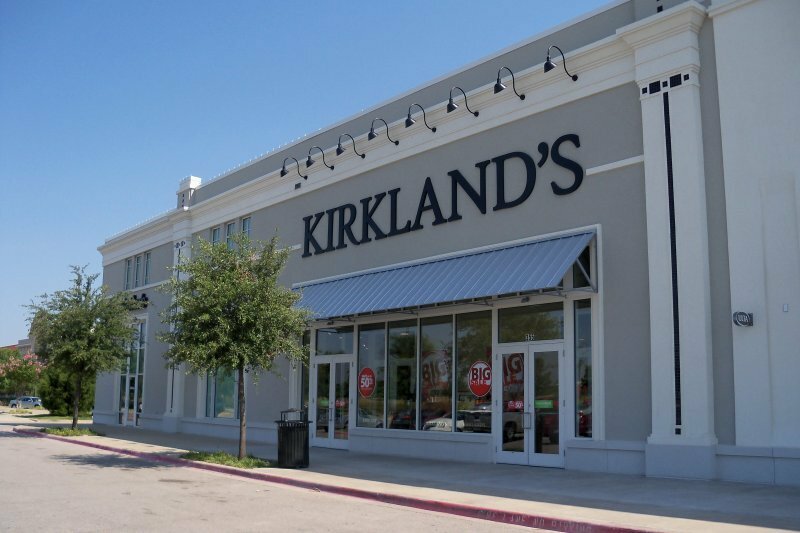 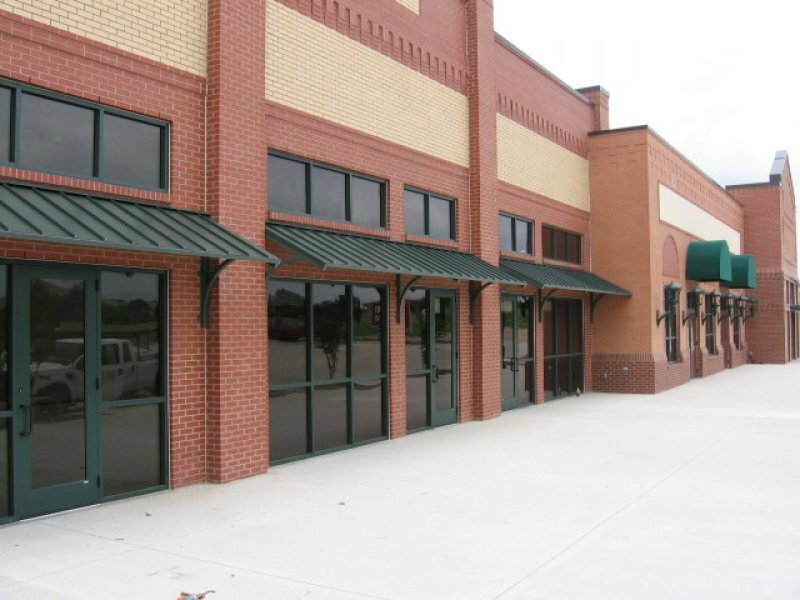 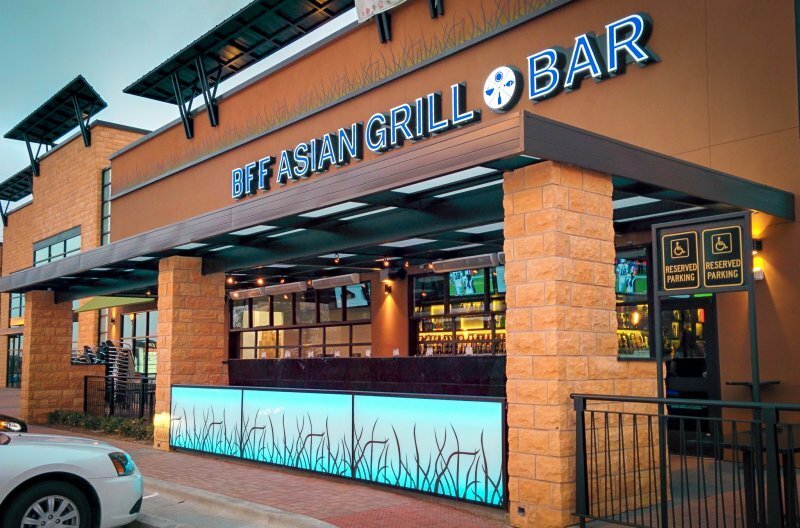 If you are interested in installing any of these commercial metal awnings or canopies outside of your business, reach out to USA Canvas Shoppe at 972-484-7633 for more information.